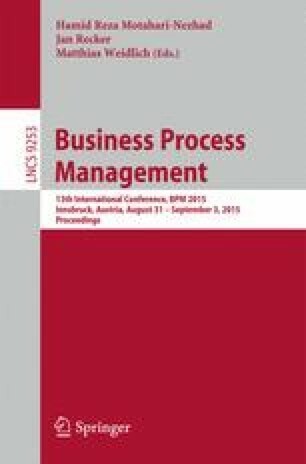 In recent years, process mining has become one of the most important and promising areas of research in the field of business process management as it helps businesses understand, analyze, and improve their business processes. In particular, several proposed techniques and algorithms have been proposed to discover and construct process models from workflow execution logs (i.e., event logs). With the existing techniques, mined models can be built based on analyzing the relationship between any two events seen in event logs. Being restricted by that, they can only handle special cases of routing constructs and often produce unsound models that do not cover all of the traces seen in the log. In this paper, we propose a novel technique for process discovery using Maximal Pattern Mining (MPM) where we construct patterns based on the whole sequence of events seen on the traces—ensuring the soundness of the mined models. Our MPM technique can handle loops (of any length), duplicate tasks, non-free choice constructs, and long distance dependencies. Our evaluation shows that it consistently achieves better precision, replay fitness and efficiency than the existing techniques.